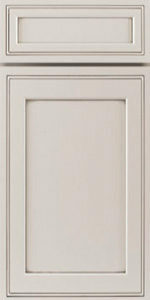 The Ridgefield Pastel group is made of solid wood and features a simple, unassuming but nice-looking cabinet door panel. 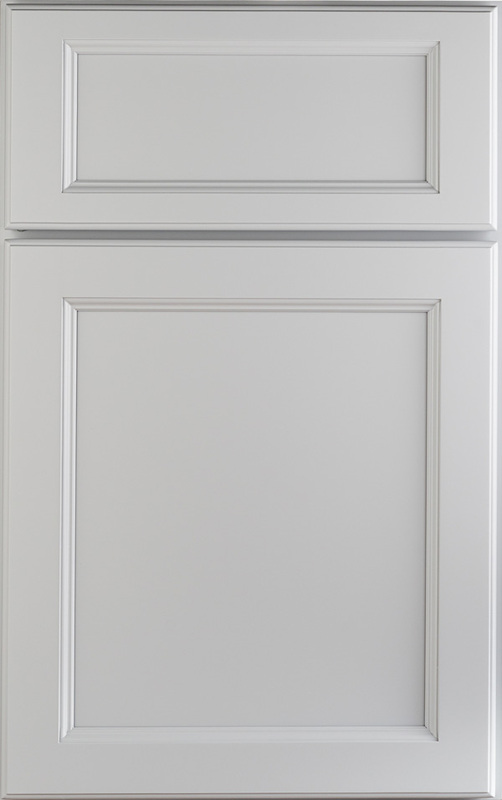 It is a modified shaker style cabinet that provides an elegant look to your home. 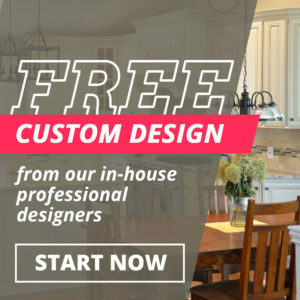 The light gray color is what is preferred but it does come in white, off-white, and other colors. 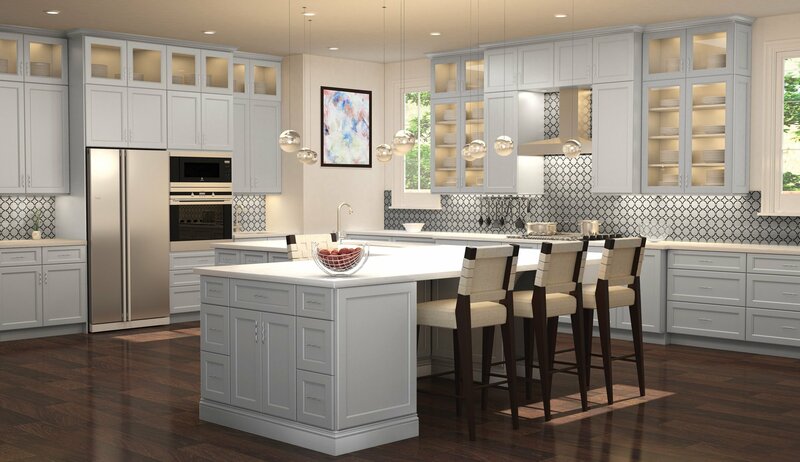 Many people choose white or ivory for their kitchen but you want yours to be different, right? This gray color or one of the other alternate colors will help you do that. 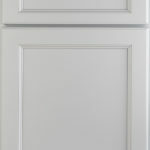 For a stately look, you can create a set of nicely-designed wood cabinets in any color you want. If you prefer another color other than grey, be sure to check out the other colors we offer this in. 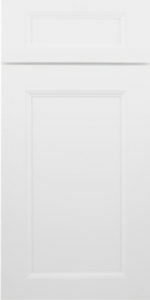 Dazzle your guests with this beautiful, polished door style. 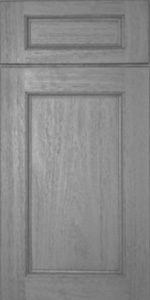 Richfield Pastel is a lighter simple wood panel that allows you to bring elegance but simplicity to your home. 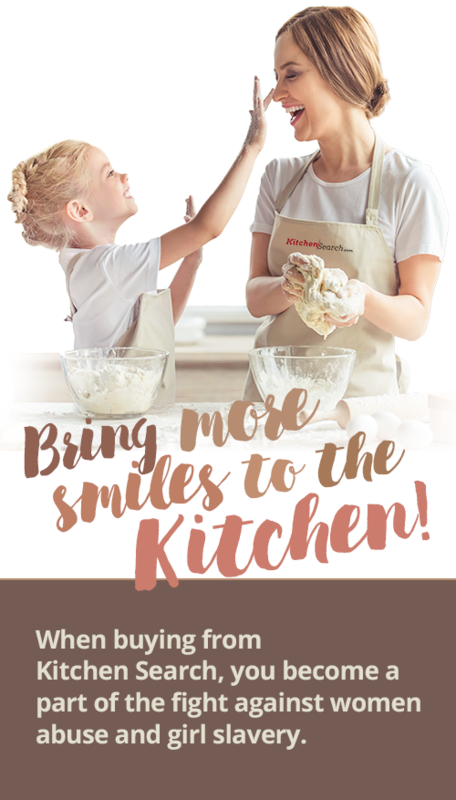 Take a look at our gallery to see it up close and to see how it looks in a kitchen. 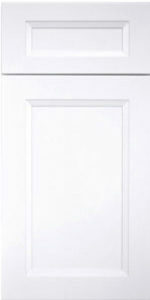 We will come in and assess your rooms for you and give you advice on where and how to install it. 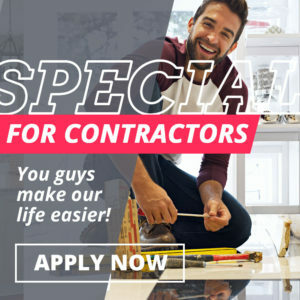 Simply fill out our contact form online or call us at 215-253-5800 to get started. 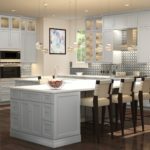 Tomorrow can be a better day when you deal with Kitchen Search custom cabinet company. Your wish is our command.